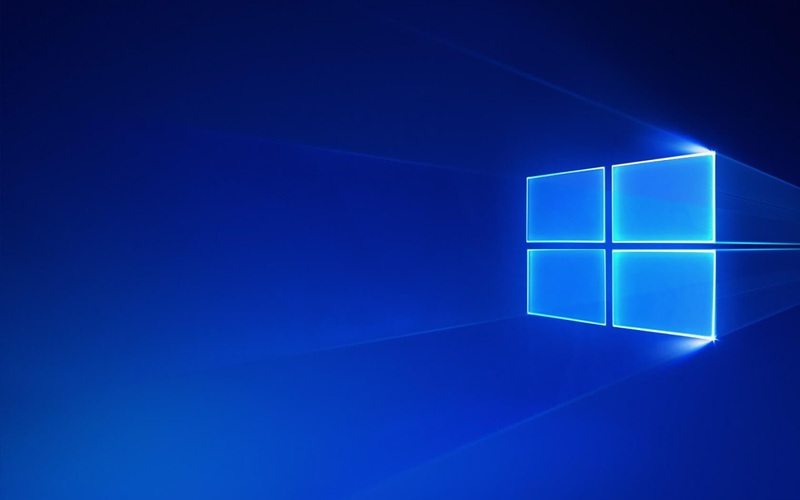 Briefly: Windows 10's operating system-wide Fluent Design visual facelift has made its way to several Microsoft apps and services, but that may not be good enough for the tech giant. 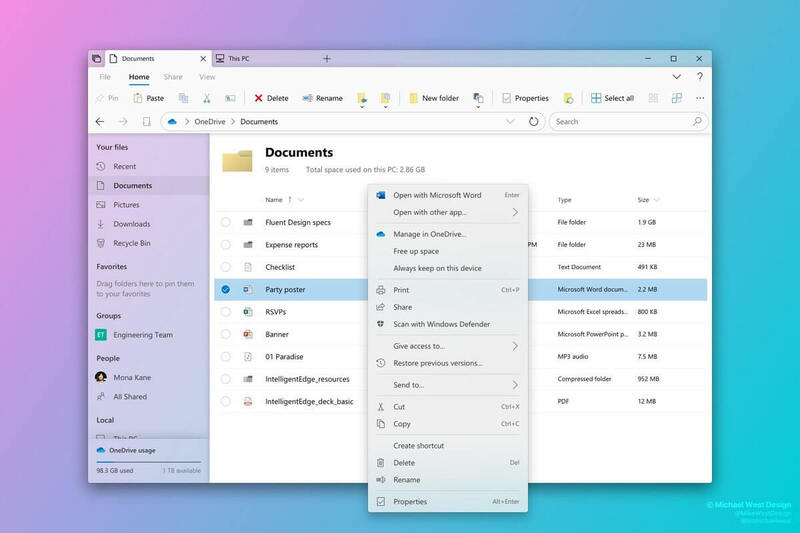 According to new reports, Microsoft is allegedly planning to bring Fluent Design principles to File Explorer in 2020, as well as a few other more functional improvements. We don't know for sure what the facelift will look like, but two non-official pieces of concept art from designer Michael West lay out some interesting possibilities. See that art below.